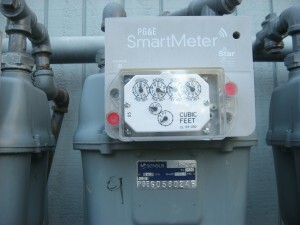 PG&E has based its radiation (RF) health and safety claims on their assertions that Smart Meters comply with all Federal Communications Commission (FCC) regulations. The California Public Utilities Commission (CPUC) has upheld without question or investigation PG&E’s unproven claims. 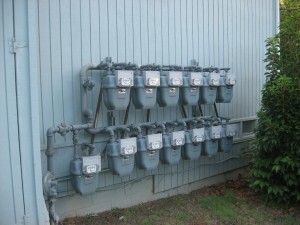 PG&E must be held accountable for following FCC RF compliance safety rules. The EMF Safety Network alleges that PG&E Smart Meters violate one or more FCC conditions that determine RF exposure compliance. The FCC Grants of Equipment Authorization, which govern the rules upon which FCC compliance is based, warns that RF exposure compliance depends on specific conditions. The conditions include one or more of the following, depending on the specific make and model of Smart Meter. Network believes that completion of a few weeks of training does not qualify PG&E’s Smart Meter installers as “professionals.” Based on informal observations, Network has serious doubts about installer training and professional status. Network suspects that installers are also not given accurate information about RF operating conditions. Many Smart Meters are installed within 20 cm of public access. 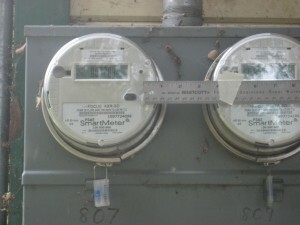 In some cases the meters are installed inside homes and businesses. 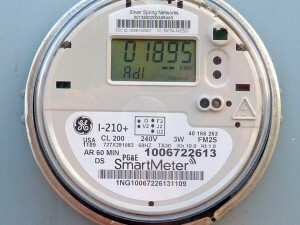 In many situations Smart Meters are easily accessible to the public. This rule is clearly violated. 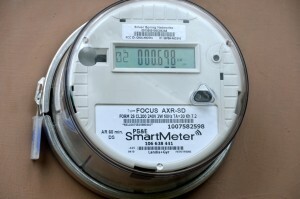 Smart Meters are widely co-located in banks of multiple meters. 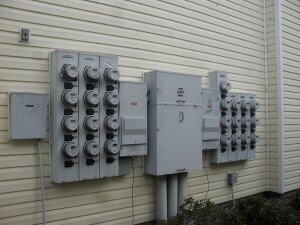 Co-location also occurs within Smart Meters because electric Smart Meters include at least two internal RF antennas. One antenna is used for the mesh network system and the other is for the Home Area Network (HAN) systems. Antennas are designed to work in conjunction with the HAN and RF appliances and with other Smart Meters in a mesh network. Antennas have separate Grants of Equipment Authorization, which suggests that manufacturers have tested antennas in isolation and individually, and not in combination, which is how the Smart Meter and the Smart Grid system were designed to operate. Network believes “end users,” are the customers. PG&E has not provided end users with antenna installation and transmitter operating conditions for satisfying RF exposure compliance. FCC conditions that specify that end users are to have no manual instructions to remove or install the device confirm Network’s belief that the end user is the customer. Network alleges one or more FCC exposure compliance violations for the following meters PG&E is deploying, which can be found via the following links to the FCC Grant of Equipment Authorizations: OWS-NIC514, OWS-NIC507, and LLB6327PWM See photos of the meters below. 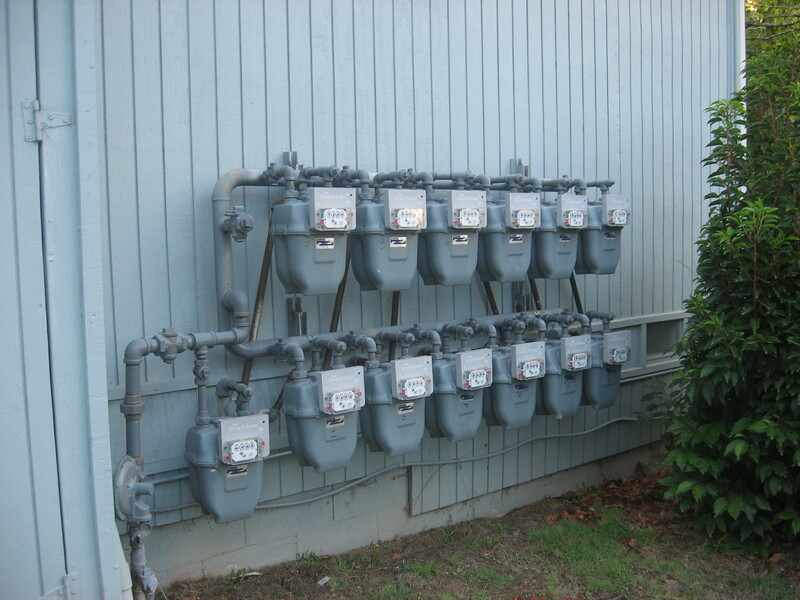 Research into other Smart Meter Grants of Equipment Authorizations indicates there are similar violations in other utility districts in California. 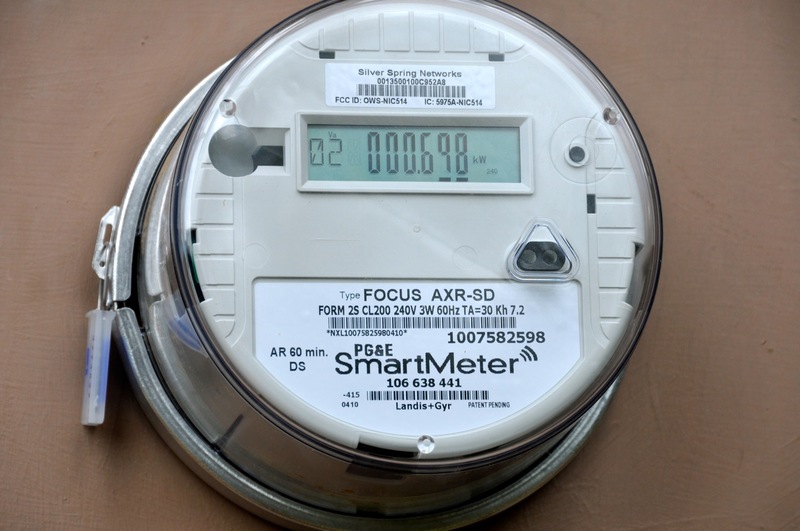 Network is calling for an immediate halt to the Smart Meter installation in California and a statewide investigation into these FCC compliance violations. Network further calls for copies of all Grants of Equipment Authorization for all Smart Meters installed under CPUC jurisdiction, with complete contact information for laboratory testing personnel responsible for performing RF compliance tests. I do not want this Smart Meter installed on my home under any circumstances . My family is not going to be exposed to dangerious RF Exposure.. I need to know how can I detect how much electro magnetic wave is in my Apartment since I have many weird sensation in my body that has no explanation. When I am not home I feel okay after while. You’ll need two meters, one for EMF and one for RF. This is information is miss leading. I really depends on the RF exposure amount to determine if it’s harmful or not. Thank you for all the great info on your website. I am trying to find the letter to send to my power company reg not replacing my analog meter with the “stupid” meter aka smart meter. Funny how ANYTHING with the word “smart” in front of it, you know is the worst choice you can possibly make,every single time. The answer to this epidemic is to send these energy company officials Notices of Liability, which puts them personally in the line of fire of a claim of harm and trespass with administrative remedy and relief that mandates they pull the meters immediately or face huge fines and the loss of their positions — due to the commercial lien you’ll be able to put on their companies. That’s the key — going the private claim route within their own commercial system. There are many statutes and codes you can cite, and you avoid going the petition, compliant, filing a lawsuit in collusive courts, etc. You do it “mano a mano,” (and ex curia, or out of court) and make these energy company CEOs personally liable as the man or woman for harm and trespass upon your health, well-being, and the right under the Constitution to be “secure in [your] person and premises”. Email me at chris@claw-consult.us for more information.